And for the record, I was so right about giving Phylly the Do Wah Diddy Diddy Award. More on that later. I also made several promises last year that I intend to make good on this year. No, that’s not a burden. It will be a joy. One of those is the Little Guy contest. More on that later today. I wouldn’t have a problem with waking up to that look every morning! In fact, I believe sleep would elude me if that package was anywhere NEAR the vicinity! 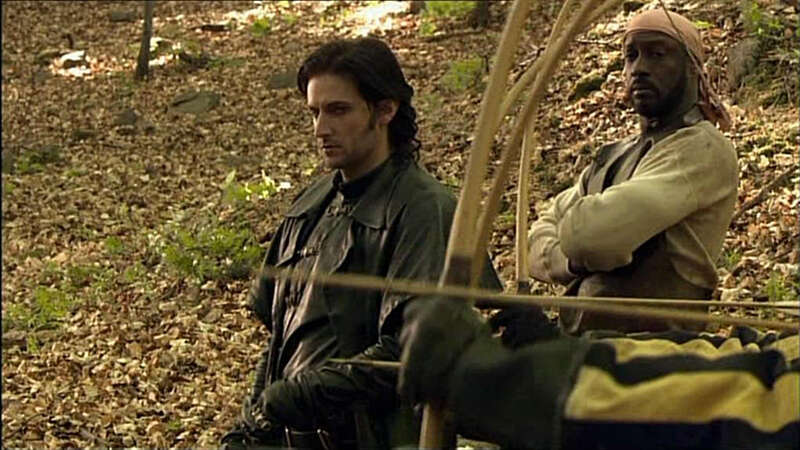 Frenzy, love to hear your take on the other bloggers in Armitage world. If you like to quote them, even better. “I should quote myself more often” is a favourite quote of mine :). 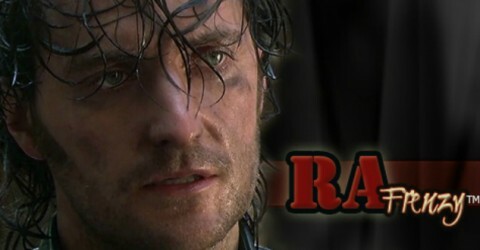 I do refer to other RA bloggers too sometimes, and feel kinda naughty about that, if I take a bit of distance. Changing perceptive gives fresh viewing angles, like that picture taken from the mountain with a view over Wellington (haven´t seen that picture yet, but I know it´s around, that´s enough for me).